Click here for Before and After Rosacea treatment results. Most patients who have this disorder are Caucasians with a family history of this disease. They are most often blond-haired and blue-eyed. Many of them have descended from Celtic or Scandinavian ancestors. Those who suffered from severe acne as a teenager are more likely to develop this condition in adulthood. 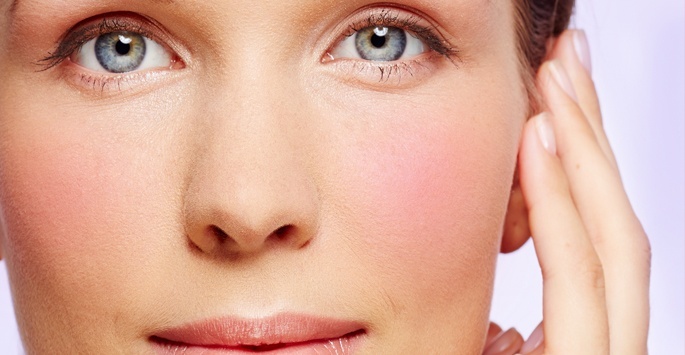 What is the prognosis for those affected by rosacea? With proper treatment, many people are able to effectively manage outbreaks so that they occur less often and are not as severe whenever they do happen. Patients who are concerned about red patches on their face or hands should know that rosacea is normally not a cause for alarm. Those who would like to know more are encouraged to call the office at 561-805-9399 for more information. Skin rejuvenation treatments are considered to be elective, so most insurance providers won’t cover the costs. To help make rosacea treatment affordable and accessible for everyone, Supriya Aesthetic Dermatology offers financing options via CareCredit®. We also accept cash, personal checks, and major credit cards. Contact us today if you have any questions about the cost of rosacea treatment.